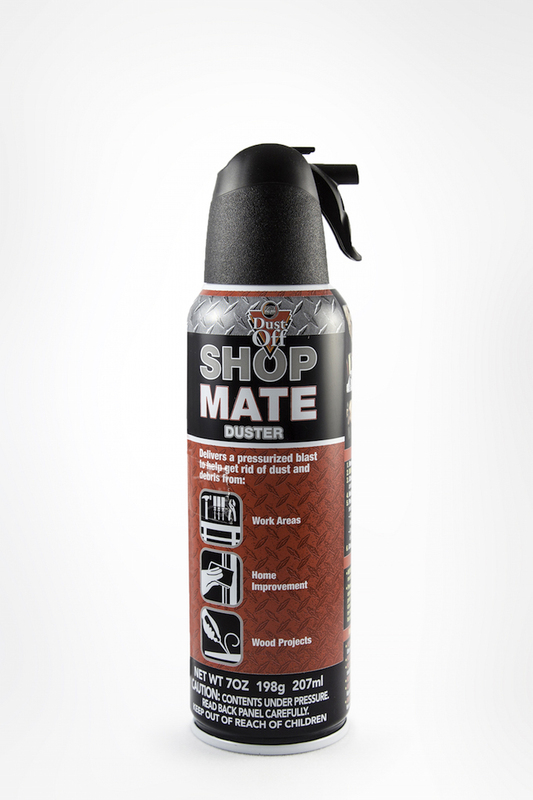 Shop Mate 7 oz. 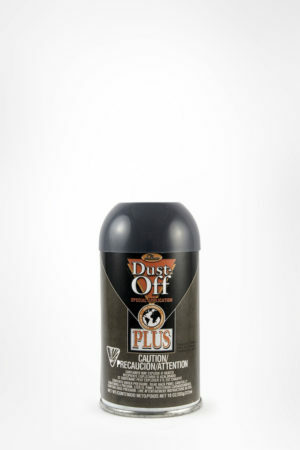 Duster – Falcon Safety Products, Inc. 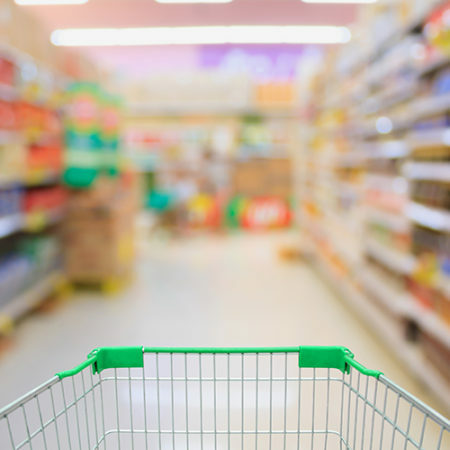 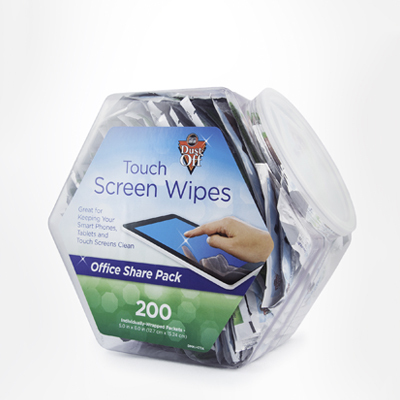 Your workshop is your comfort zone and you want it clean and ready for your next task. 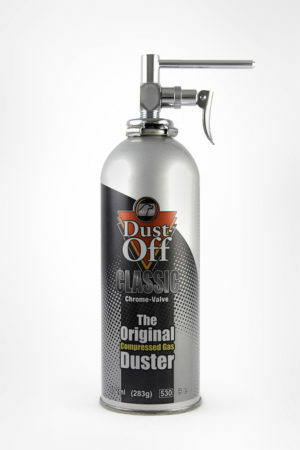 Keep it Clean with the Shop Mate compressed-gas duster from Dust-Off. 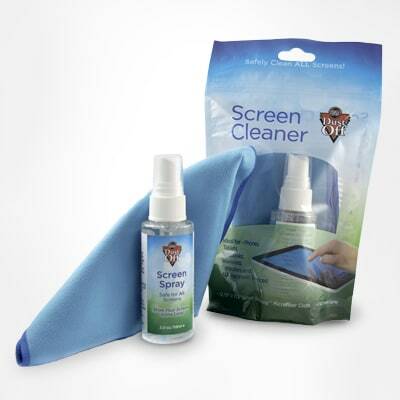 Your workshop is your comfort zone and you want it clean and ready for your next task. 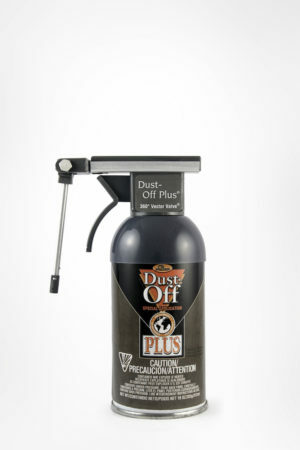 But it does get dirty with project dust and dirt. 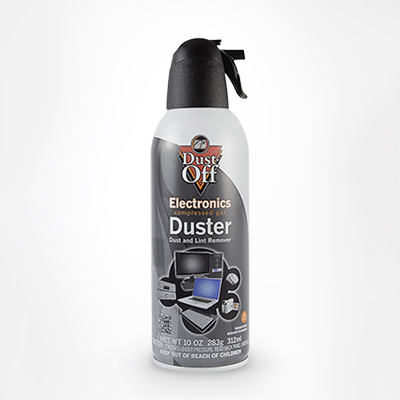 Keep it Clean with the Shop Mate compressed-gas duster from Dust-Off. 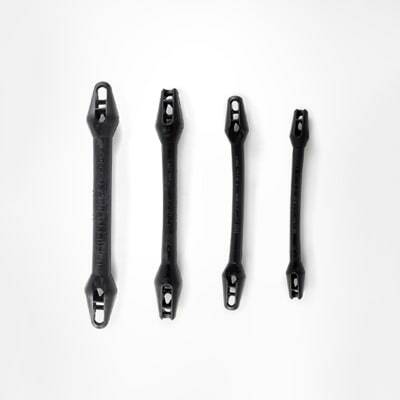 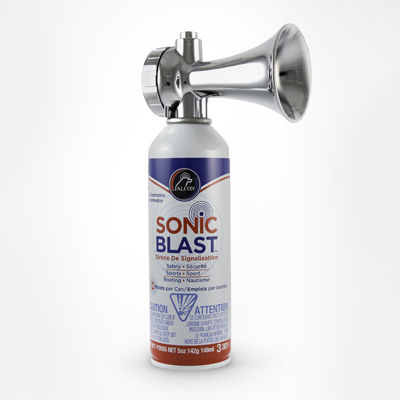 Each blast can conveniently clear away debris from your work area.